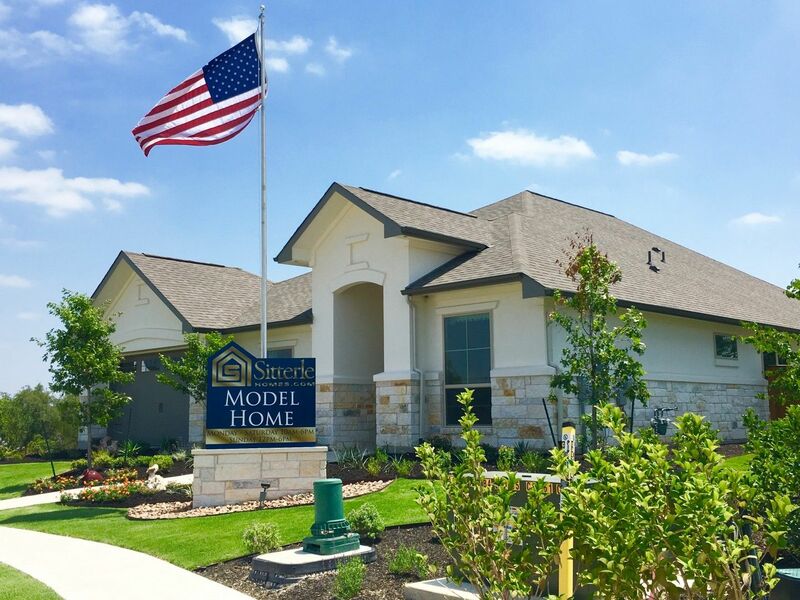 Deerbrooke is a 300-acre master planned community surrounded by gorgeous Hill Country nature, home designs of character and a trail system that connect the community with next-door schools. And it's taking shape now. Tucked into rolling hills above a winding creek, Deerbrooke will be more than a collection of houses–it will be a finely-crafted village. Deep thinking went into the architecture, the curving streets, the clubhouse and nature preserves. Houses will handsomely compliment each other for streets of genuine character. There's no cookie cutter repetition of the same house like most other places. Let's be candid: our vision is bold and great people are coming together to create Deerbrooke.